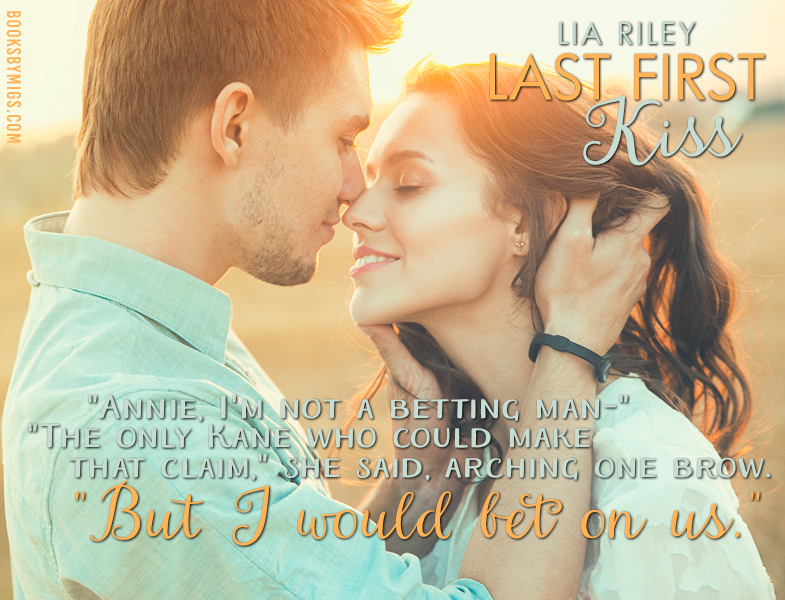 Last First Kiss it the first in Lia Riley’s Brightwater series. I couldn’t wait to see what she would do with cowboys. Riley does not disappoint. 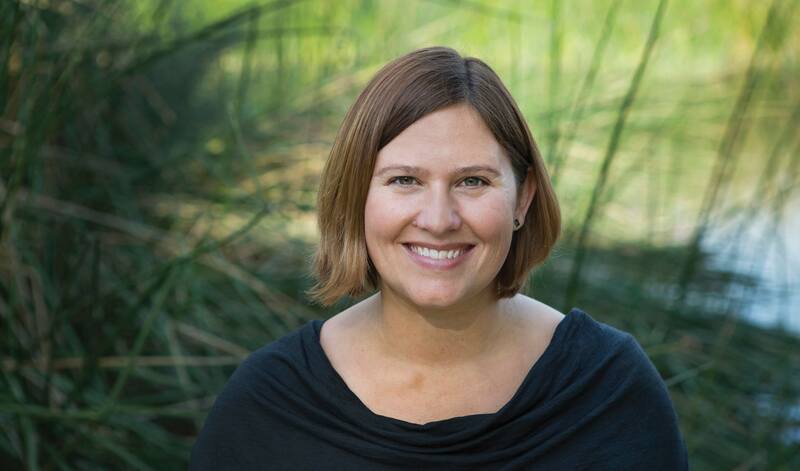 She continues to hook readers with memorable characters that can’t be ignored. Sawyer is a favorite. There was so much to like about him. I really liked Annie and her struggle in rediscovering herself. Sawyer and Annie are a great match, they balance each other and have you believing they belong together. 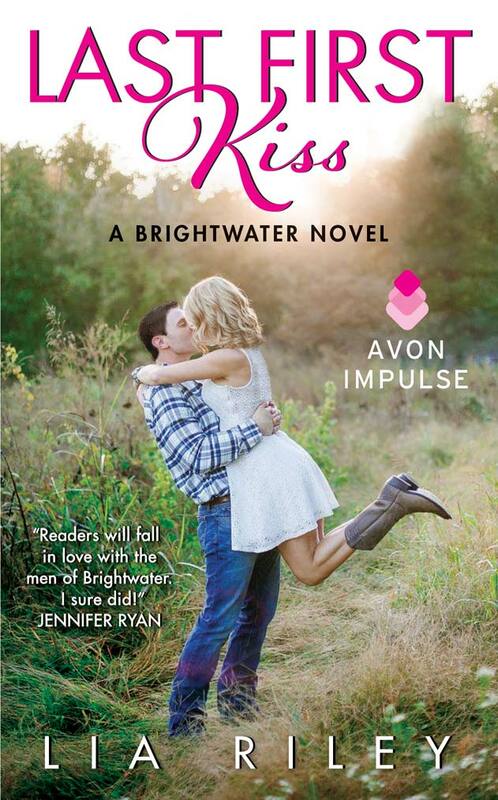 I’m looking forward to reading more in the Brightwater series. Can’t wait to for Archer’s story.